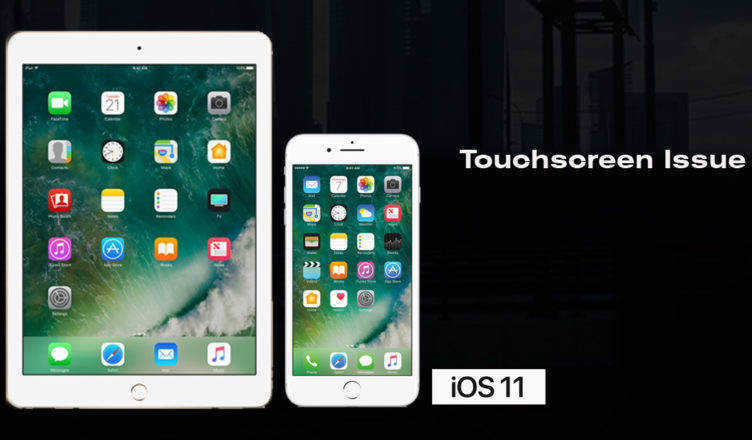 iPhone X and iPhone 8 are Apple‘s latest offerings bringing advanced technologies to their users. But with more features comes more issues and these phones are no exception. Some users of these phones complain that the microphone voice is too low when making calls while others say the iPhone mic doesn‘t work during calls at all. If you‘re facing any such issues with the mic on your iPhone X or 8, you might want to follow the below methods to solve them. In many cases, the primary cause of iPhone mic not working properly is the case or cover that you have installed on the device. It could be interfering with the microphone on the device and you are not properly audible to the person you are talking to. With that said, remove any official or unofficial covers or cases from your iPhone X/8 and then try to make a phone call to someone. If you see any improvements, then the cause of the issue was the cover and you are suggested not to use it again with your device. If the mic sound is far away on your iPhone, you can try disabling a feature on your device to see if that resolves the issue for you. The feature that you‘re going to disable is called phone noise cancellation that cancels the noise while you are talking to someone on your iPhone. Open the Settings menu on your iPhone and tap on General followed by Accessibility. 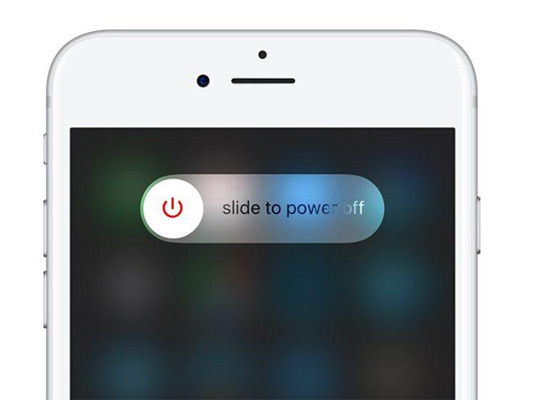 When the Accessibility screen opens, find and turn off the feature that says Phone Noise Cancellation. Now that the feature that deals with your mic has been disabled, you will find some improvements in phone call conversations on your iPhone X/8. Some users suggest that changing a settings option related to LTE will fix the iPhone mic not working issue and the following shows how you can do that. Launch the Settings menu on your iPhone X/8 and tap on Cellular followed by Cellular Data Options. Tap on Enable LTE and on the screen that follows, choose the option that says Data Only. You can tap on the option and it will get selected. This will resolve the iPhone mic issue for many users and it will probably do so for you, too. If nothing works for you and your iPhone X/8 mic volume too low, you may want to consider repairing the operating system of your iPhone X/8. The issue could be with the software on your device and repairing the OS will fix it for you. The following is how you can use Tenorshare ReiBoot to repair the OS of your device. Open the ReiBoot website in a browser on your computer and download, install, and launch the ReiBoot application. Plug-in your iPhone X/8 to your computer using a compatible cable. On the main interface of the app, you will find an option saying Fix All iOS Stuck. Click on it and it will take you to the screen where you can fix many of the iOS issues on your device. If the app finds that your iOS is performing abnormally, you will see something like the following on your screen. Click on the Fix Now button to begin fixing your operating system. You will be asked to download the firmware for your device and save it to your computer. Click on the Download button to proceed with that. Once the firmware is downloaded, you need to click on the Start Repair button to start repairing your device. As the confirmation screen says, the operating system on your iPhone X/8 has been successfully repaired and you will not face the iPhone mic not working on calls issue on your device anymore. 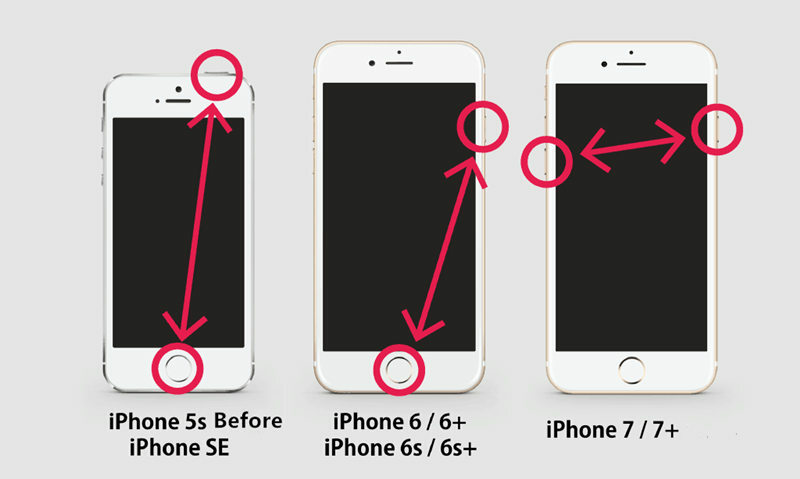 We hope the solutions offered in the above guide will help you fix the iPhone mic related issues on your device. And if the solutions don‘t work, you can always repair the OS using a program like ReiBoot.